Bollywood is gearing up for this years biggest wedding reception. 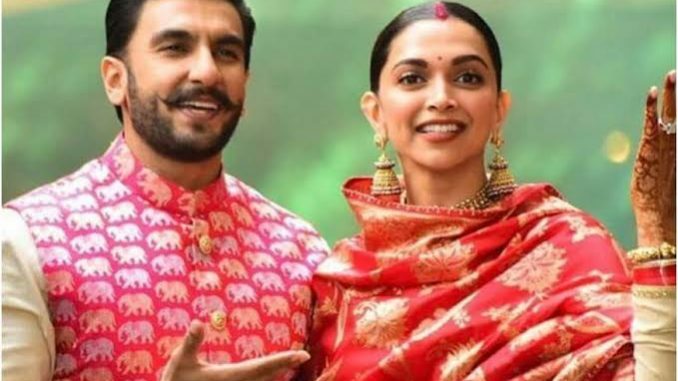 Ranveer Singh and Deepika Padukone who got married on 14th and 15th Nov at Lake Como, Italy will host two grand receptions. One in Bangalore and another in Mumbai. The Bengaluru reception would take place at The Leela Palace Hotel on the 21st of Nov.
A week after their Bengaluru reception, the couple will host a reception for Bollywood friends in Mumbai’s Grand Hyatt. Who’s who of Bollywood is expected to grace the reception on November 28. The couple arrived back to India on Sunday the 18th of November. 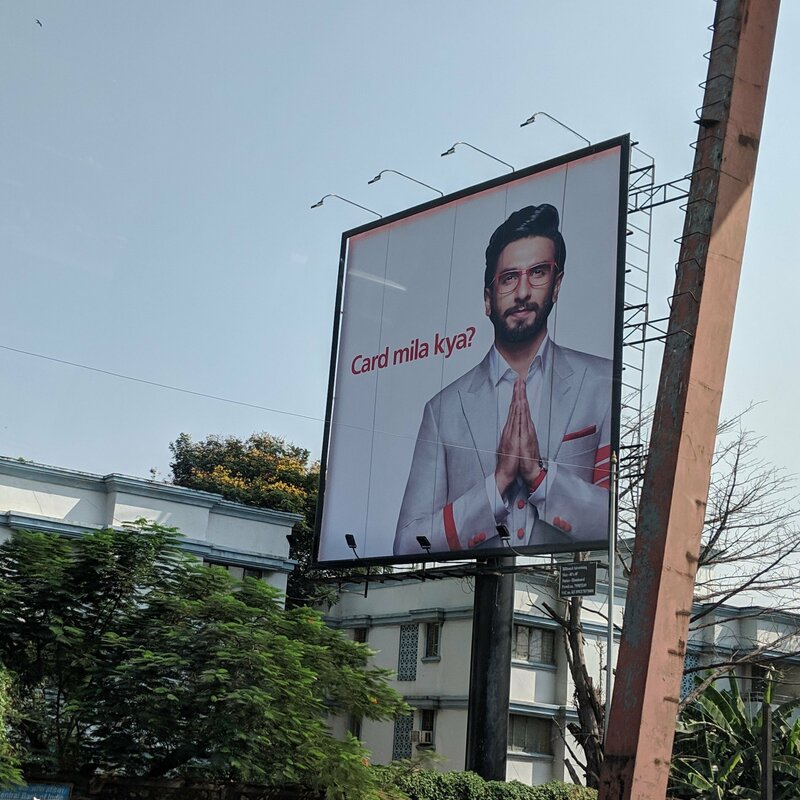 This crazy pic of Ranveer is doing the rounds asking if they received the card for the wedding receptions.